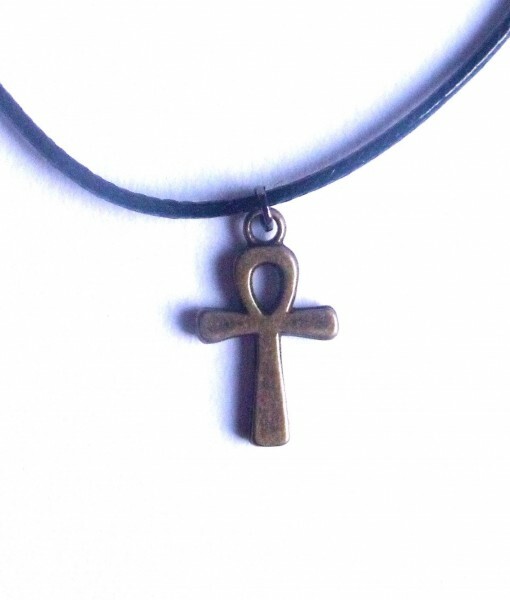 This awesome Ankh necklace features a fab Ankh charm. 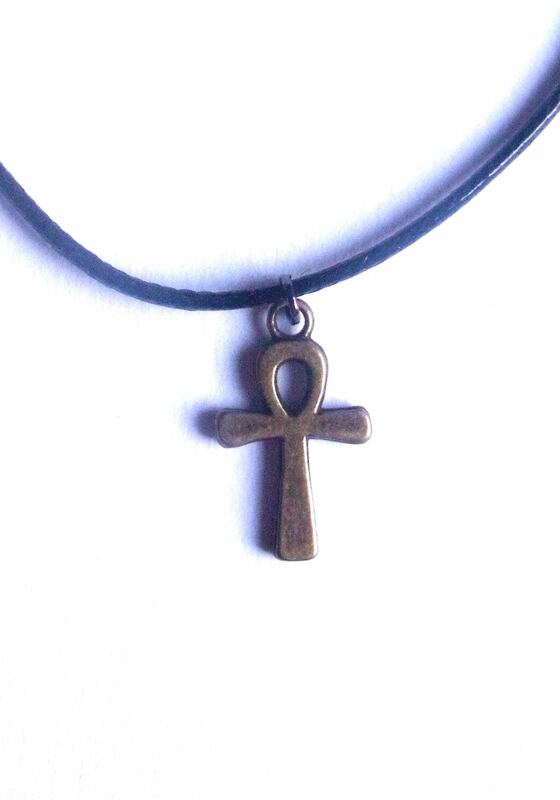 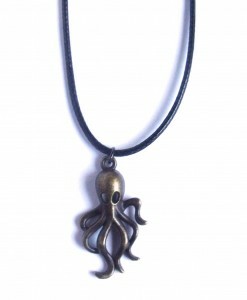 This charm is the Ancient Egyptian symbol for life, and the bronze looks great on the black cord. 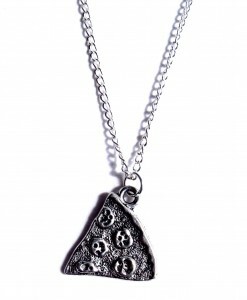 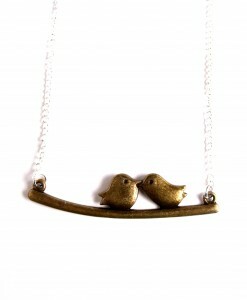 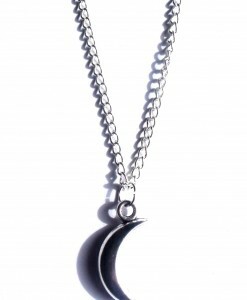 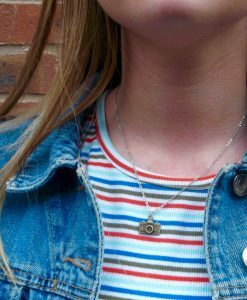 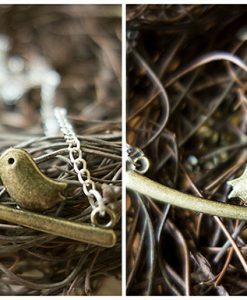 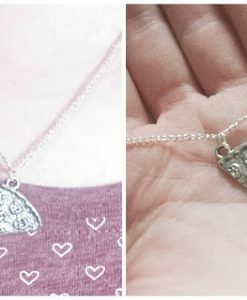 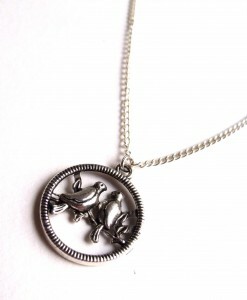 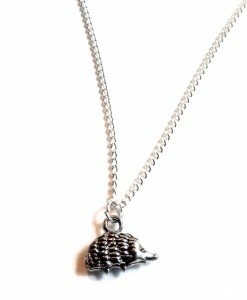 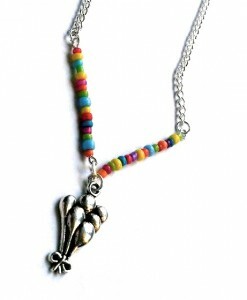 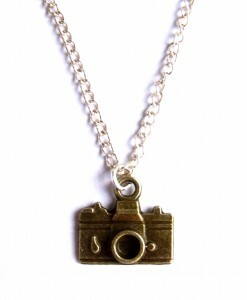 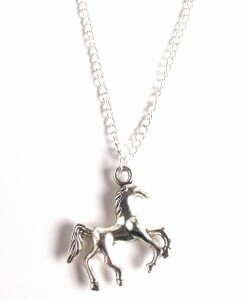 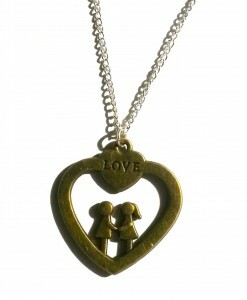 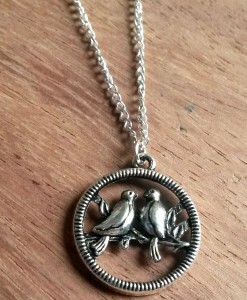 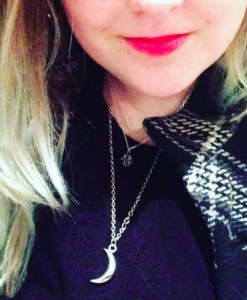 It’s a simple, quirky statement piece and would add a great boho touch to any outfit.